Jupiter Ridge Farm (Jupiter Ridge LLC) produces sustainably and regeneratively grown gourmet mushrooms, herbs, and vegetables in Garber, Iowa, deep in the Driftless between Elkader and Guttenberg – one hour south of Decorah, and one hour northeast of Dubuque. The farm is located atop a 1200-foot high ridge covered with prairie and forest, nestled in the bluffs of northeastern Iowa. 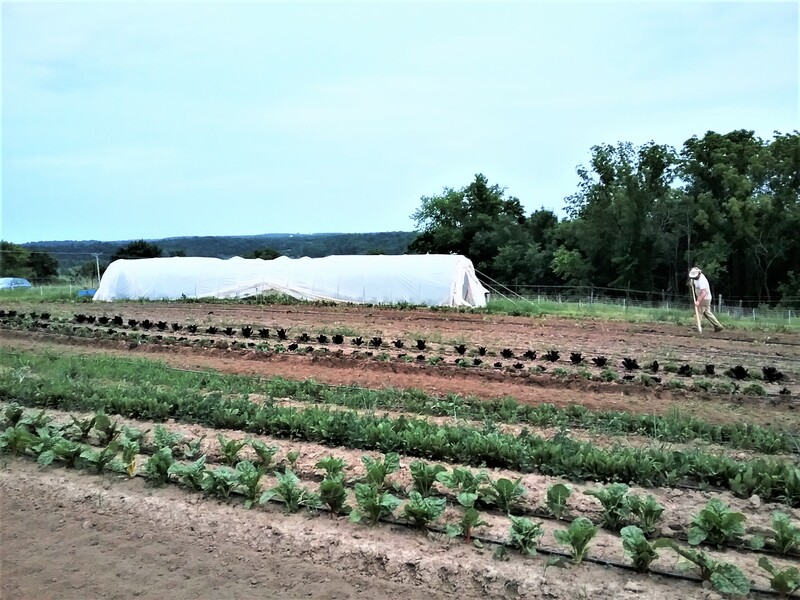 Farmer William Lorentzen, along with co-farmer, co-owner, and freelance sustainable agriculture and herbalist writer Adrian White, combine their farming fortes into a happy and sustainable whole. 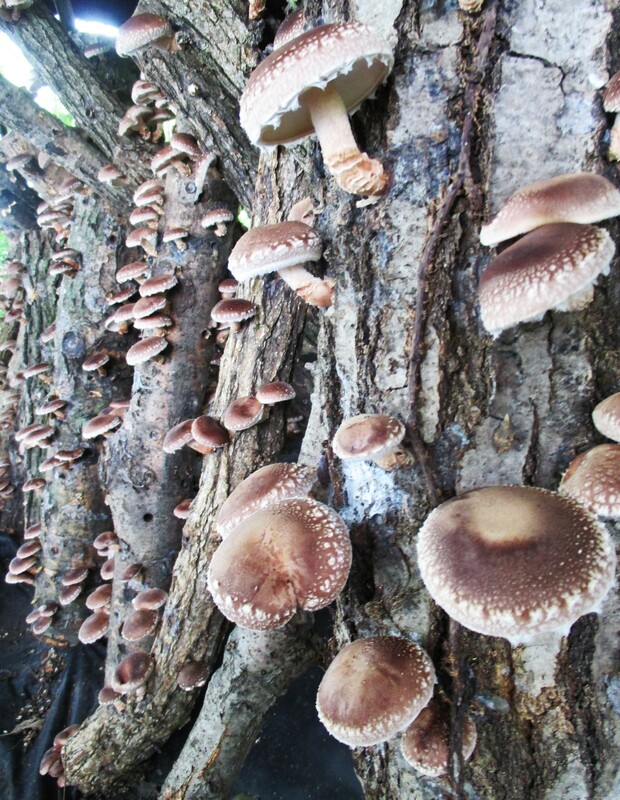 Mushrooms (including varieties of shiitake, oysters, and lion’s mane) are grown organically on hardwood logs that are ethically and locally sourced using sustainable forestry practices. 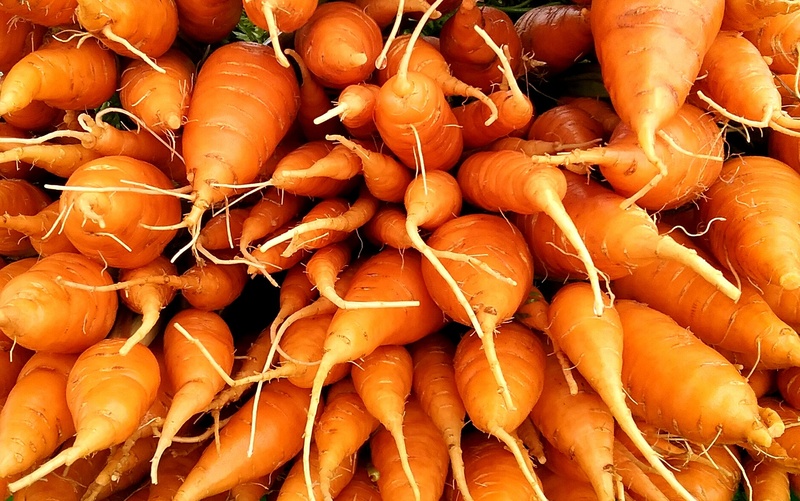 Diverse vegetables are produced using sustainable, regenerative, and environmentally responsible growing methods: including healthy soil building, cover cropping, crop rotation, compost amending, all-natural fertilizers, and minimal chemical use (only all-natural, plant-based, non-harmful curative pesticides allowed in USDA organic certification, and only in dire instances). 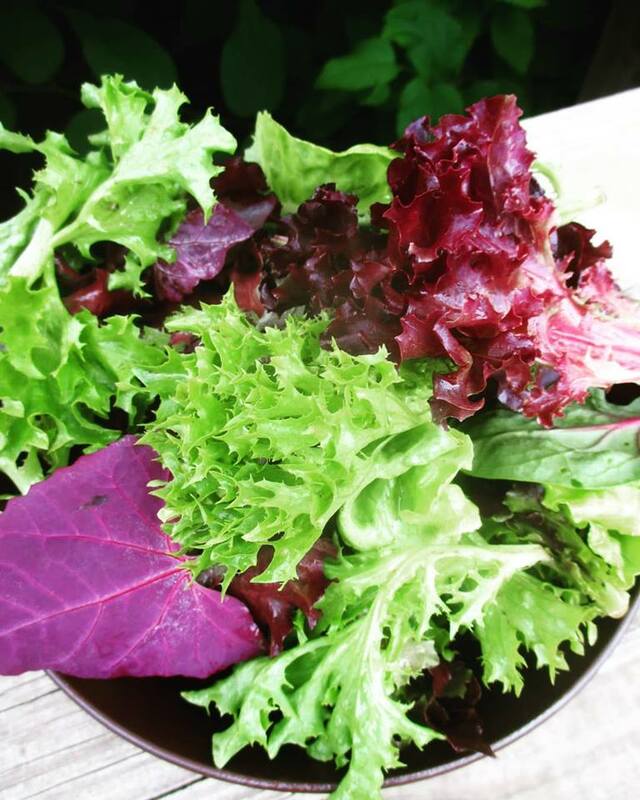 Jupiter Ridge LLC is currently in the application process of becoming USDA Certified Organic. 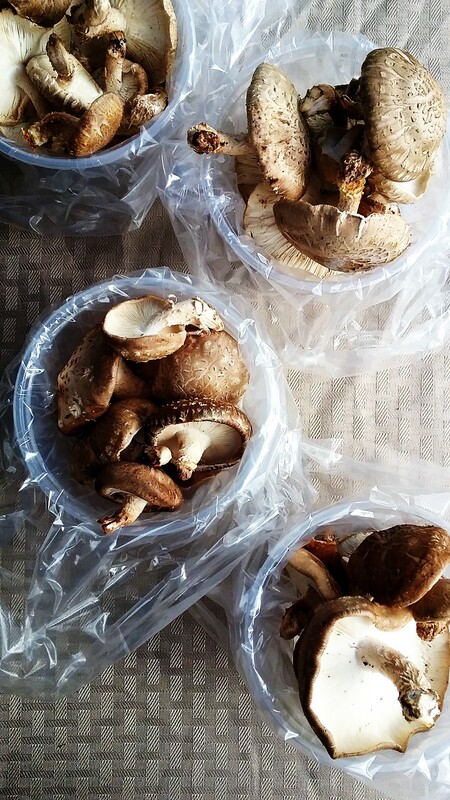 Over the years, Jupiter Ridge’s (formerly Oak Savanna’s) gourmet mushrooms have found their way to many a plate in local restaurants such as Share, Basta, Pullman Bar and Diner, and Clinton Street Social Club in Iowa City; the Palisades Cafe in Mt. Vernon; and Amos Dean’s in Solon, Iowa. They have also been available at New Pioneer Co-ops in Iowa City, Coralville, and Cedar Rapids. Currently, Jupiter Ridge regularly sells product to restaurants including Cobble Hill Eatery & Dispensary, Map Room, Quarter Barrel Arcade and Brewery, Lightworks Cafe, and many other restaurants in Cedar Rapids; Rodina in the Czech Village; Bohemian Grocer in the NewBo District; Brazen Open Kitchen and other wholesale buyers in Dubuque; Schera’s Algerian Bar and Restaurant in Elkader, Brew & Brew in Dyersville, and expanding to others all the time. We also network with other businesses, non-profits, restaurants, fellow small sustainable farmers, and wholesale buyers in a way that supports small farmers in Eastern and Driftless Iowa – including The Kitchen Counter, Chef Run Farms and Catering, Hoffmann Family Farms, Turkey River Farm, Sandhill Farm, Echollective Farm, Onion Grove, Muddy Miss Farms, Millet Seed urban farm, and others. 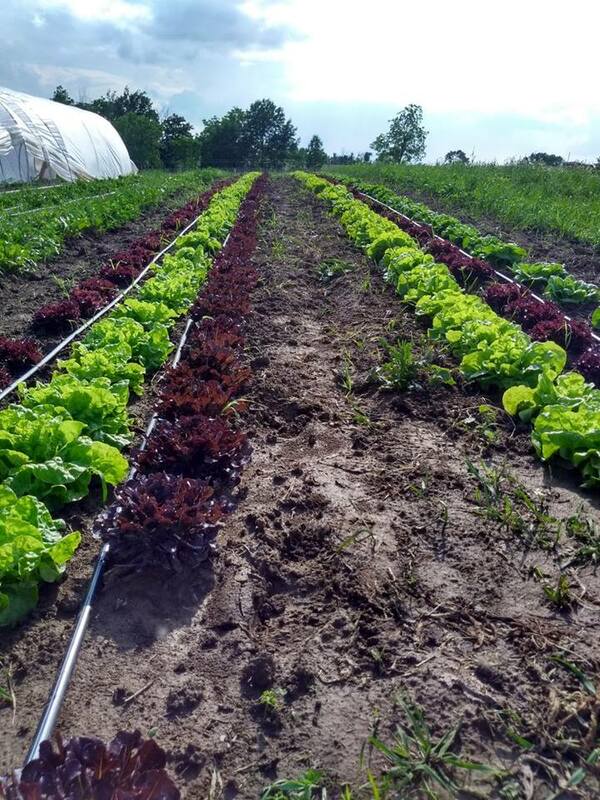 Jupiter Ridge Farm also has a small, but growing, limited member and exclusive late-season CSA (Community Supported Agriculture) in Cedar Rapids and surrounding areas. Jupiter Ridge donates its surplus food to non-profits like Feed Iowa First to get healthy, sustainable food to people in need. The farm also sells its produce and mushrooms direct to consumer at the Dubuque Farmers Market in spring, summer, and fall and the Dubuque Winter Farmers Market. Jupiter Ridge Farm and its farmers have been written about in publications like Salon Magazine, Civil Eats, and Good Housekeeping. 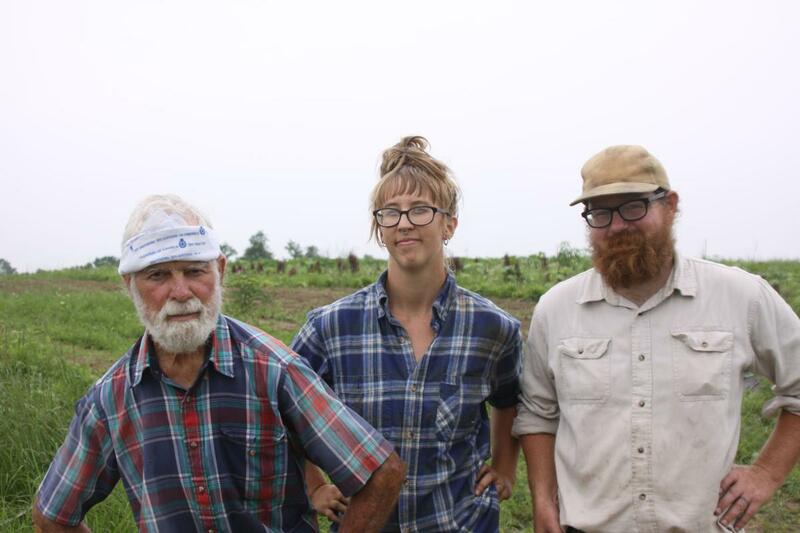 In 2018, Will and Adrian were also invited to speak at the annual Iowa Organic Conference on diversifying one’s farm with vegetables and mushrooms.